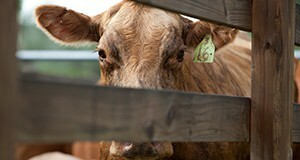 Shrink in beef cattle is weight loss that occurs between an animal’s departure from one location and weigh-in at another. Shrink in beef calves constitutes a potential economic loss to both the seller and the buyer if it is not fully considered. 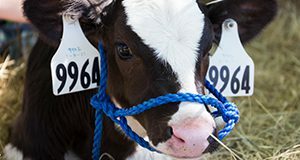 This 3-page fact sheet discusses factors that affect shrink and the effects of shrink on calf price. Written by Matt Hersom, Todd Thrift, and Joel Yelich, and published by the UF Department of Animal Sciences, December 2015.